Travellers can cause a range of problems for property owners and management companies. If you’re struggling to deal with an illegal traveller camp or squat in your property, we’re here to help. Our expert Bailiffs can evict travellers from commercial properties and public spaces. 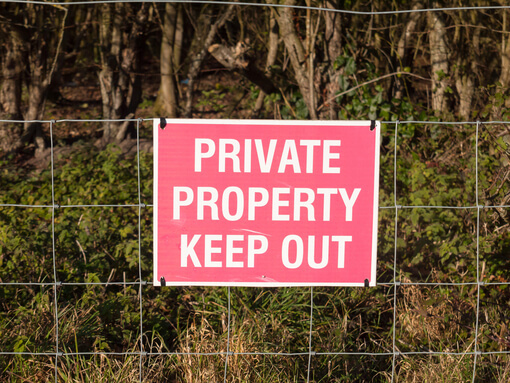 If allowed to remain on your property, travellers can cause a wide range of problems. Travellers can seriously damage your property or leave it in a state which requires clean-up costs and repairs. If you’re looking for an experienced team to carry out legal traveller evictions, we are here for you. We can work to remove travellers from your commercial properties. All our certificated enforcement agents work within the Common Law, with a Magistrate’s Warrant or Order for Possession. As such, the traveller evictions and gypsy removals we can provide are completely legal. Whether you’re looking for an experienced team to carry out gypsy evictions or remove individual travellers and squatters. Here at the Bailiff Company, we’re proud to offer specialist traveller evictions across the UK. Whether you’re looking for traveller evictions in Leeds or London, we’re here for you. Our specialist bailiffs and enforcement agents are completely professional and able to deliver quick results. If you’re a private landlord and there are travellers on your property, you do not need to obtain a Court Order for Possession. Our bailiffs will be able to evict individuals and groups of travellers, and their belongings. As a private landlord, your rights are covered under Halsbury’s Laws of England, in addition to the Common Law. Our bailiffs ensure that the traveller/s remove all their belongings, from vehicles to waste and personal belongings. Under the rights of the Common Law, this action is also endorsed by the UK Government. If you’re looking for more information on traveller evictions and removals, read the Home Office Guidance on the Removal of Illegal Encampments. It’s important that, throughout this process, you remain on the right side of the law. That’s where our bailiffs’ practical services and advice becomes essential. Once you’ve instructed our bailiffs to act, we will dispatch a Bailiff directly to your property. This will normally be the same day, but if you call late in the day, we will attend your property first thing the following morning. Once we’ve contacted the traveller / traveller encampment, we will proceed in the most effective, legal manner possible. Depending on the circumstances, the travellers will be removed from your property either that day, or at some point over the next few days. Travellers often take steps to prevent their eviction from commercial properties. 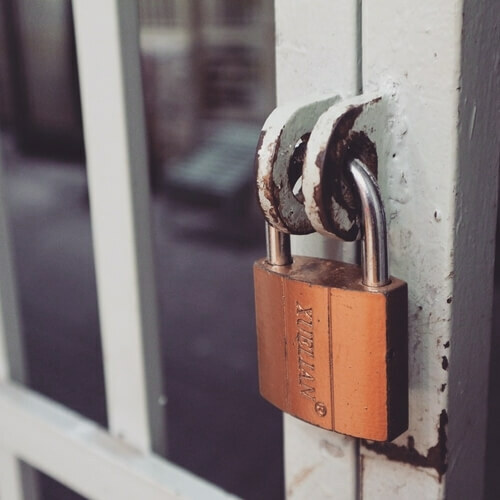 In our experience, it is common for travellers and gypsies to padlock themselves into the property and rely on the Criminal Law Act, 1977, to prevent their removal. Our certified enforcement agents can act completely legally to obtain access to the property in question. From there, we will carry out a safe and legal traveller removal service. Whether we need to remove individual travellers or a larger community, our bailiffs will act professionally and legally throughout the process. If the traveller/s refuse to remove their vehicles, we can employ tow trucks to clear your property. Our bailiffs can call on a wide range of equipment to deal with traveller vehicles and belongings extremely quickly. That means your removals project won’t be delayed while we deal with the travellers’ belongings. For Legal, Professional Traveller Evictions, Get in Touch Today! If you’re looking for a specialist team to evict travellers and individual trespassers from your property, we are here for you. Simply get in touch with our experienced team today for commercial and council removal services. If you need traveller removal services on your property, we’re here for you. You can reach our experienced team directly by calling us on 0113 418 2817 today. If you prefer, email us at enforcement@bailiffcompany.co.uk. All out-of-ours calls will be answered by our professional on-call team.